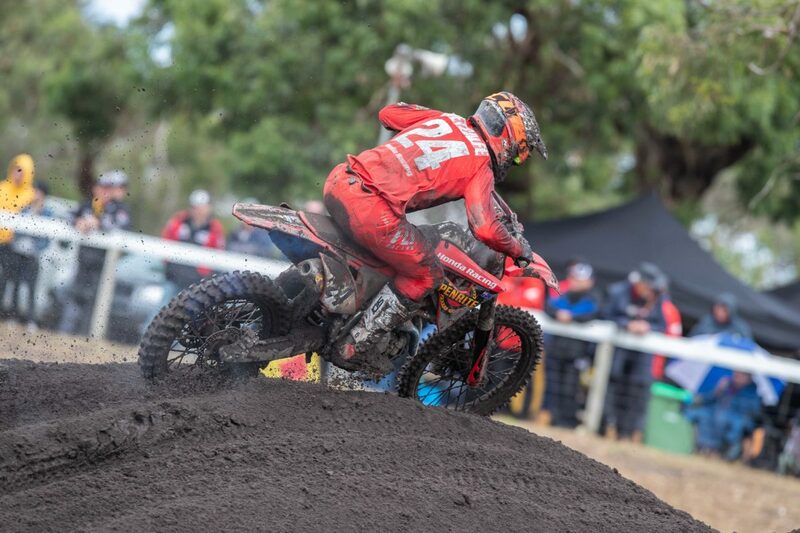 Penrite Honda Racing’s Brett Metcalfe has confirmed he will race this weekend at round 3 of the MX Nationals in Broadford, Victoria, despite nursing a broken hand. 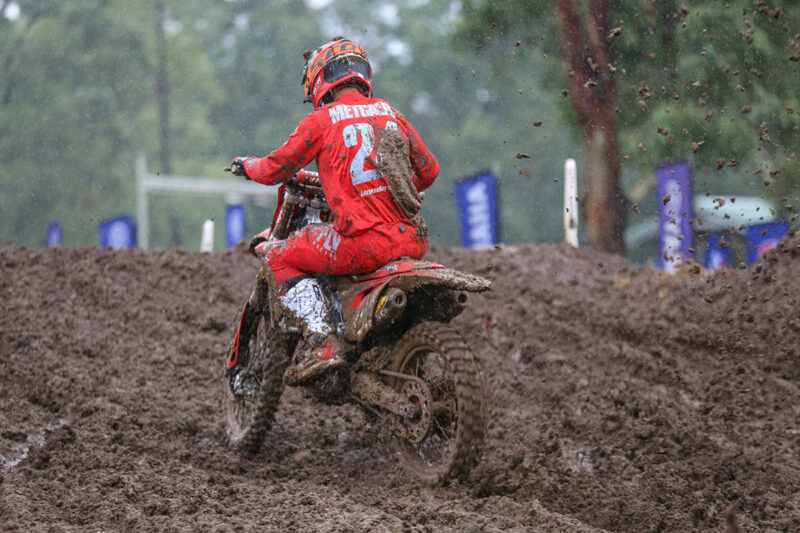 Metcalfe’s 2019 campaign has been nothing short of challenging where several injuries have threatened his Championship dreams, but he insists he is remaining optimistic and positive. 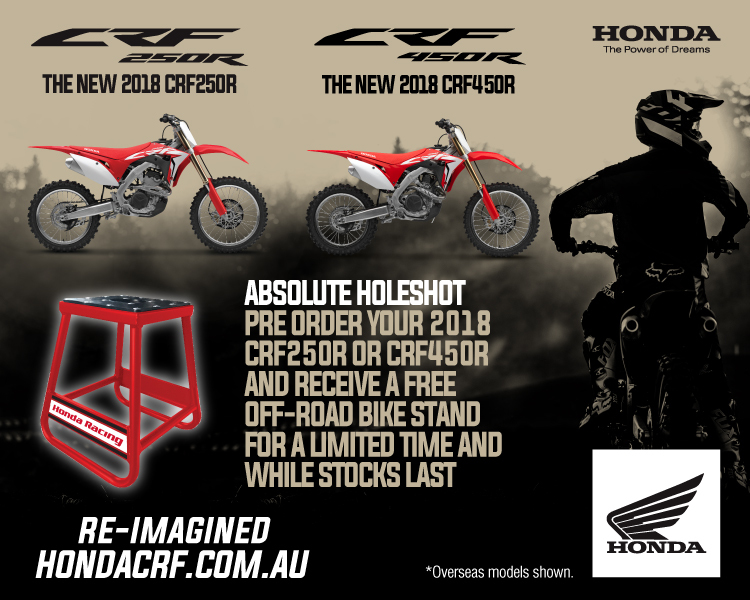 “My goal has always been to return home and win an Australian Motocross Championship and although this has arguably been the toughest start to any Championship I have ever chased after, I want to keep fighting,” said Metcalfe. Metcalfe knows he needs to achieve as many points as he can this weekend to ensure he does not drop out of Championship contention. “I haven’t ridden since Wonthaggi but I know I need to race to remain a contender. 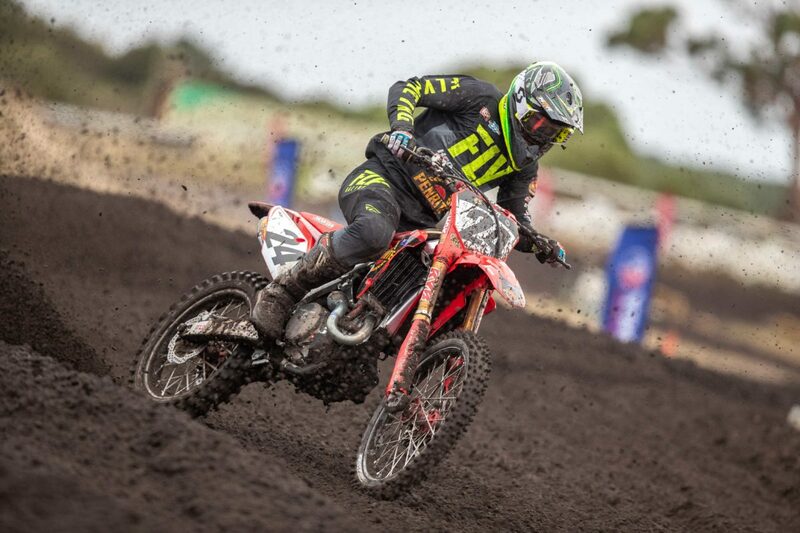 We were competitive at Wonthaggi, we qualified 3rd and came through the pack in moto 1 so I know we have the speed. There are 15-point scoring races to go, which equals 525 points. I won’t be 100% this weekend but I need to minimise the deficit whilst I recover back to 100%,” said Metcalfe. 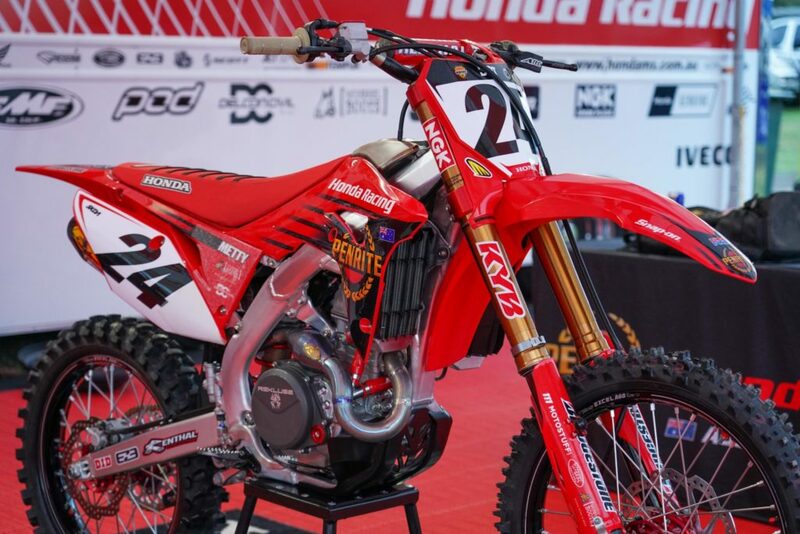 Penrite Honda Racing team director, Yarrive Konsky fully supports Metcalfe’s decision to race this weekend. “There are still a lot of races to go in this Championship, so he will race this weekend and then hope we can minimise further risk. Once we get to the big break following round 5, Brett will have more time to get back to 100%. We are proud of Metty for making the decision to race and will do all we can to make it as positive as possible.” Konsky said.